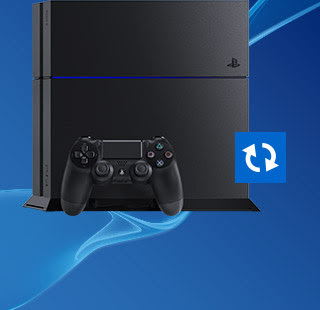 The latest system software for PlayStation®4, version 3.50, is live now. We’ve made it simpler and quicker to connect and play with your friends than ever before, and introduced some of your most requested features. To begin using system software version 3.5 simply turn your PS4 on and ensure you’re online - the update should begin automatically.